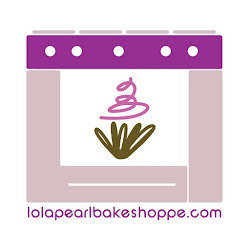 Lola Pearl Bake Shoppe: Onesie cookies are perfect for baby showers! Onesie cookies are perfect for baby showers! When planning the arrival of a new baby, showers and announcements haven't been sweeter since the creation of the onesie cookie cutter. These onesie cookies are adorable! !